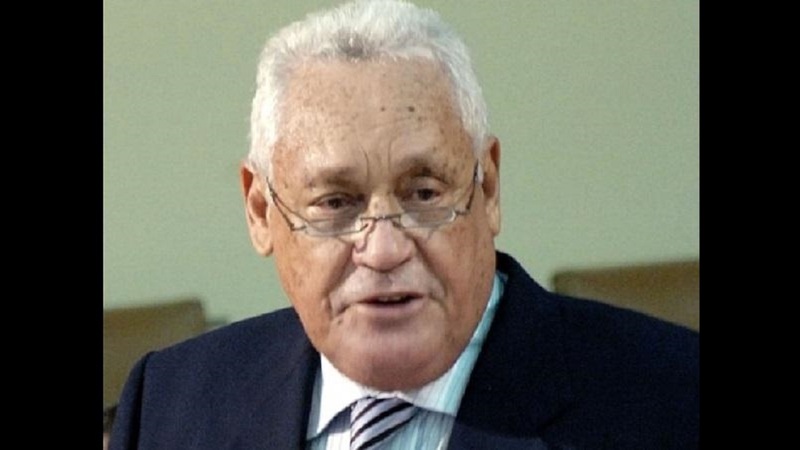 Transport Minister Mike Henry has ordered the Board of the Norman Manley International Airport (NMIA) to update him on the circumstances that led to the massive pile-up of traffic on the Palisadoes main road that leads to the Kingston airport and which caused many persons to miss their flights on Monday. 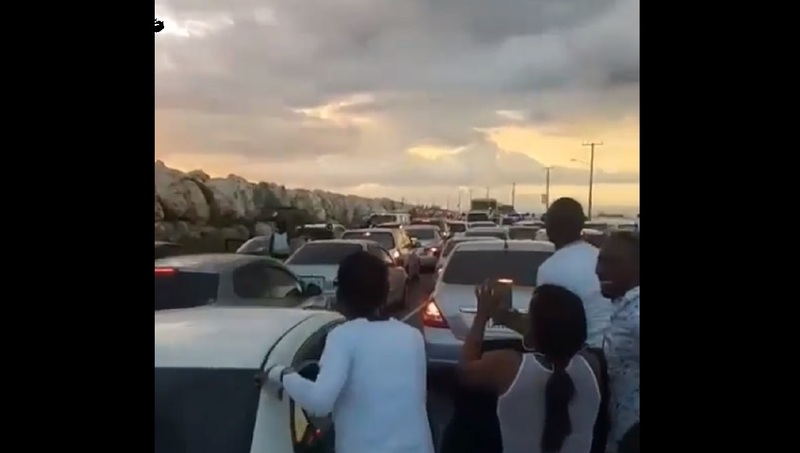 Specifically, Henry has demanded that he be furnished with a report forthwith, to ascertain who at the airport discussed parking arrangements with the organisers of the beach party Sandz, which caused the traffic jam. 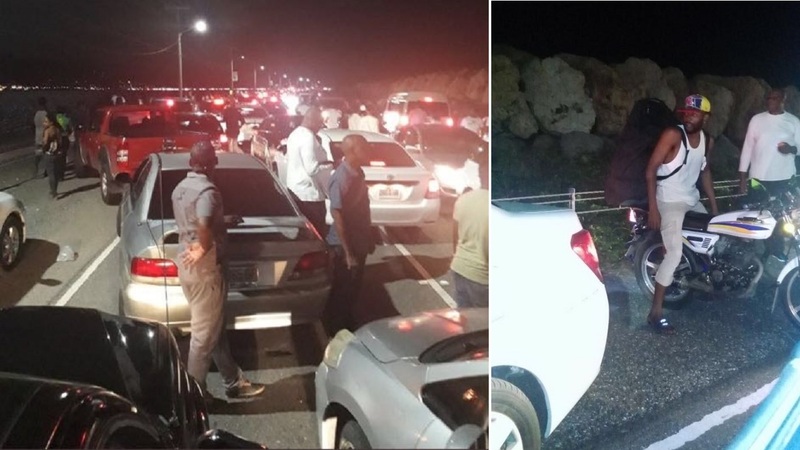 The mayor of Kingston, Delroy Williams on Tuesday said the promoter of the party and the NMIA had assured that parking would have been provided at the airport’s facility along the Port Royal main road. It was this assurance he said that allowed the Kingston and St Andrew Municipal Corporation to grant the requisite licence for the promoter to go ahead with the event. However, Henry, in a statement from his Ministry on Wednesday, was adamant that such an arrangement should not have been undertaken as the airport’s management should have anticipated the impact the event could have on the free flow of traffic during the airport’s busiest period of the New Year. He said the management should have learnt from last year when there was a traffic delay. Additionally, the Minister said the arrangement goes against the position of the Ministry that no party or entertainment event should be held between the round-about-at Harbor View and the entrance to the airport. 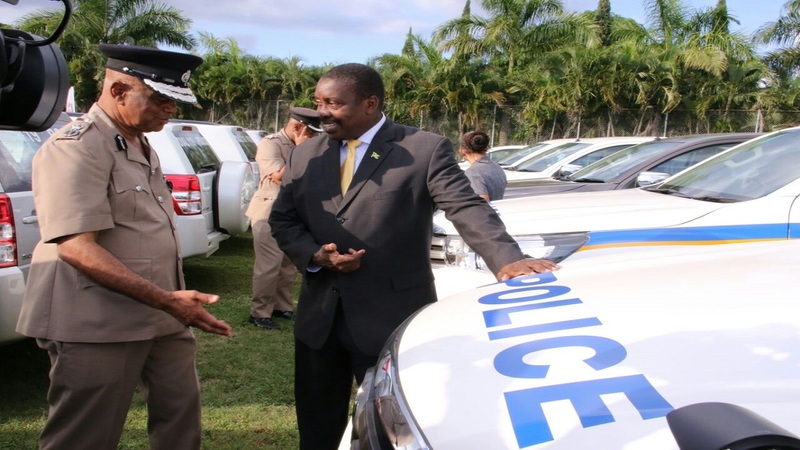 On Wednesday the National Security Minister, Robert Montague rejected as inadequate, a report from Police Commissioner George Quallo on the incident. The Commissioner has asked to be given until Friday to provide a more comprehensive report. His request has been granted.